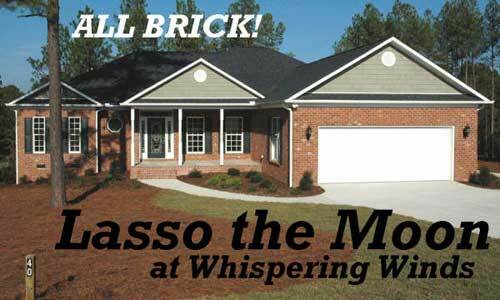 Lasso the Moon - This exciting new 3 Br 2.5 Bath BRICK home features expanded room sizes, an oversized Master Suite, Guest wing with a Jack & Jill bath, and multiple living spaces. 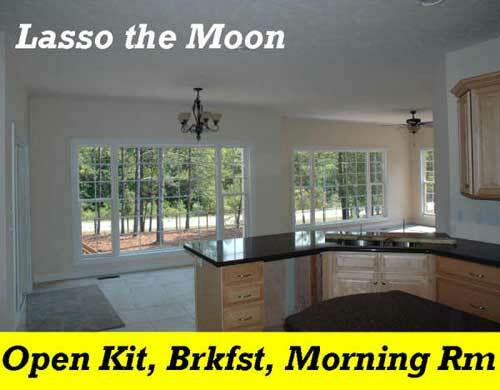 The country Kitchen includes a center island, granite counter tops and a huge Breakfast Room. The Screen Porch is enjoyable during Spring/Summer/Fall. The vaulted Living Room has a corner gas fireplace with entertainment cut-out above. 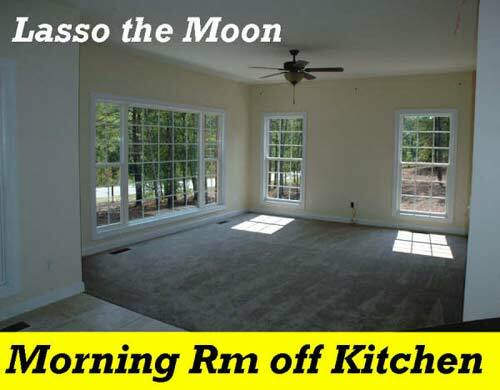 The large Morning Room with surround sound hookups creates additional space for entertaining guests or hobbies. 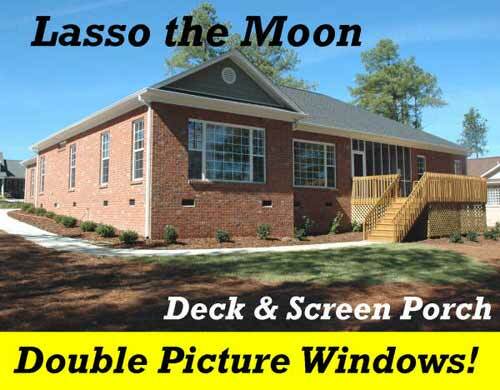 For further information call Mickey DeBernard at 910-692-2500 or 1-800-849-2645.